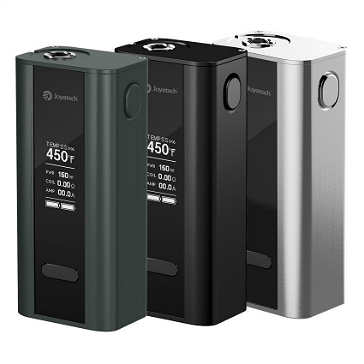 The Joyetech Cuboid integrates a highly sophisticated chipset to regulate extremely high output levels and a very extensive temperature control suite, along with a beautiful OLED screen and a very compact design. 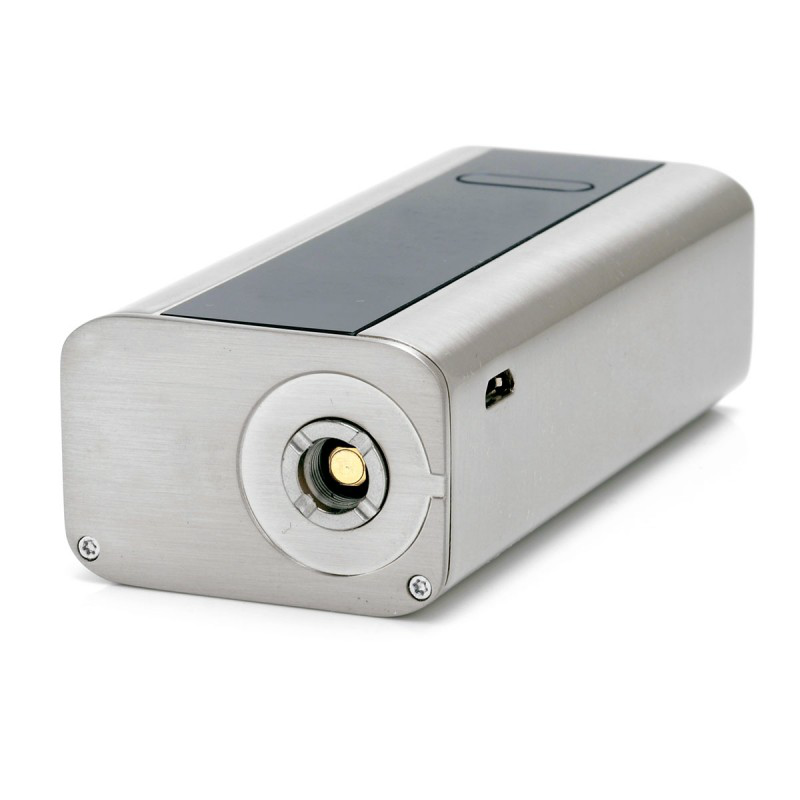 The Cuboid has an output range of 1W - 150W that can be upgraded to 200W. It can fire all the way down to 0.05Ω in TC mode and supports temperature control heads with Ni200, titanium and 316 stainless steel coils. 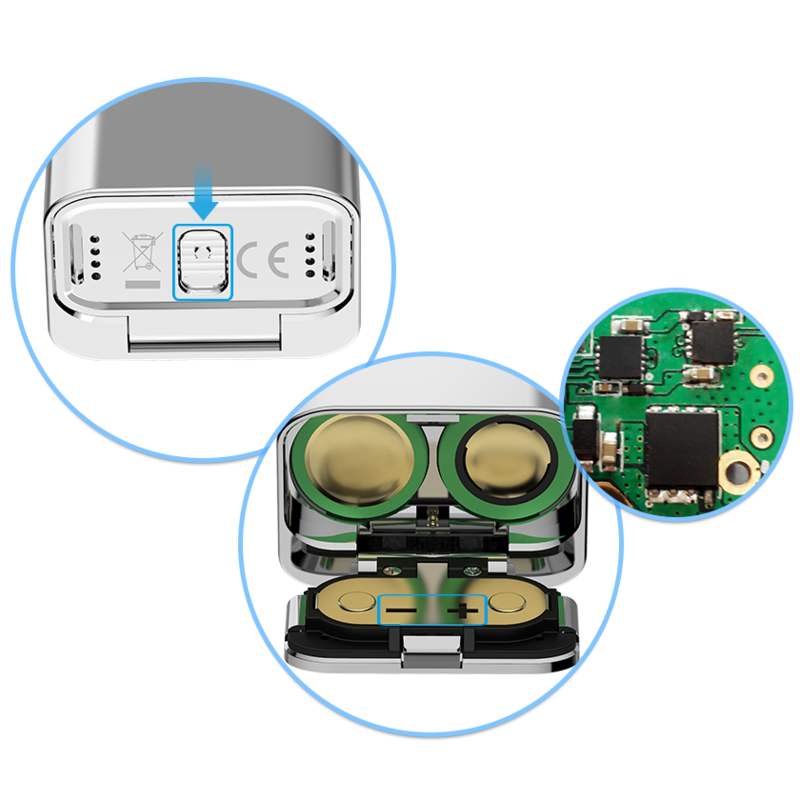 The Cuboid is equipped with adjustable temperature coefficient of resistance (TCR) technology that allows you to set parameters directly on the device. 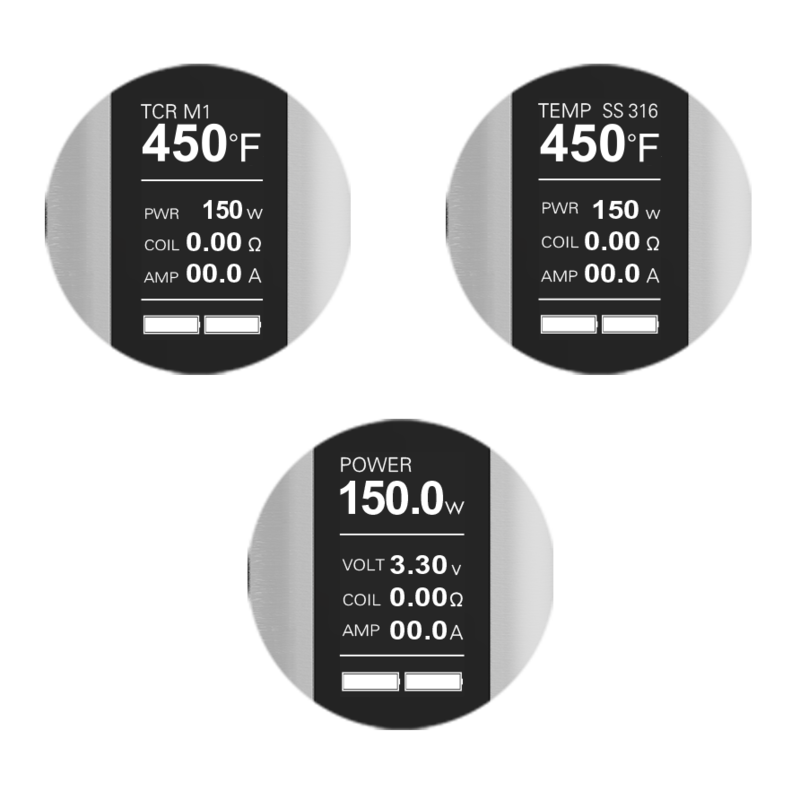 What this means is that you can fine-tune your ecig with incredible precision based on the material the atomizer coil is made of. A 2.44cm (0.96 inch) OLED screen provides a crystal clear vertical display that is neatly organized for maximum usability. We should also mention the screen is not independent of the box; it is designed to fit the profile and natural handling of the body. The chassis is quite sleek as well, it fits perfectly in the hand and the rocker switch is very easy to use; everything can be adjusted with one hand. The newly designed battery door has a locking hinge that is very secure but also very accessible. 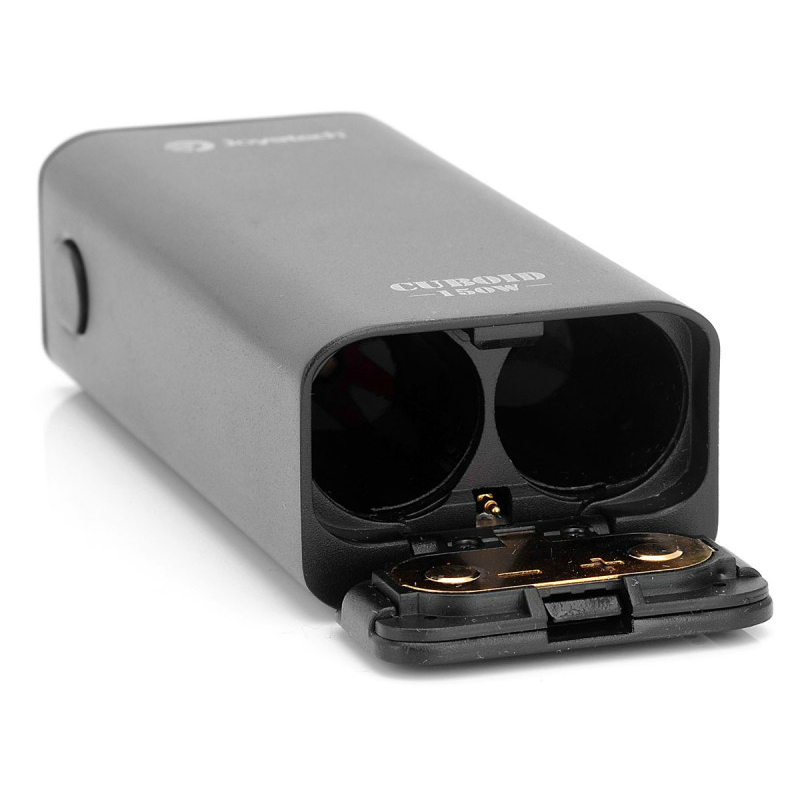 The spring loaded connector is gold-plated and the threading is made from stainless steel for optimal conductivity and durability. 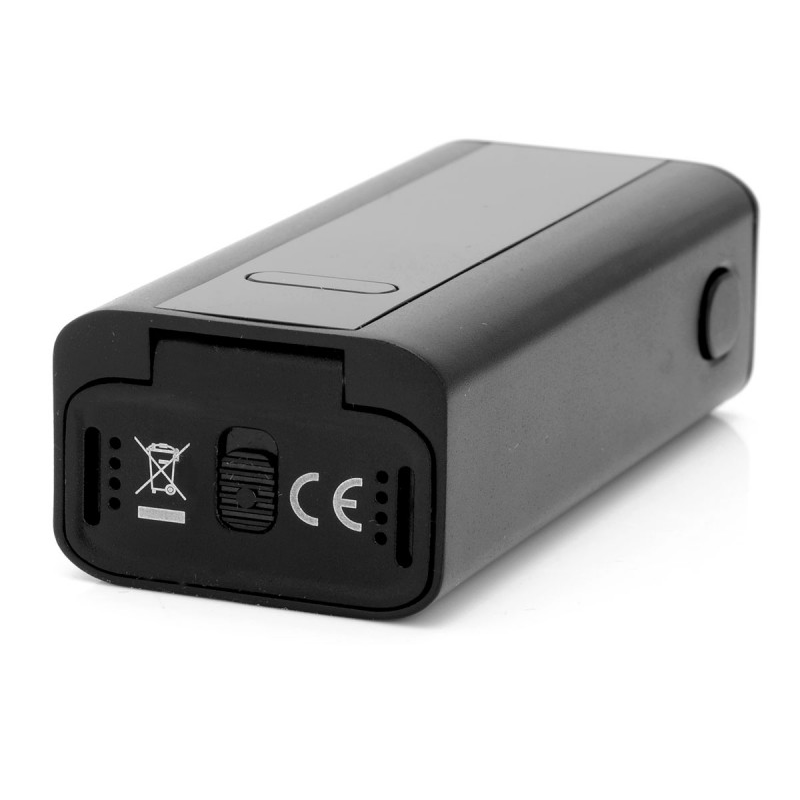 In terms of safety, the Cuboid offers short circuit protection, low resistance protection, reverse polarity protection, imbalanced battery protection, low power protection, overdraw protection, over-discharge protection, a 10-second shutoff time and lock/unlock capability. 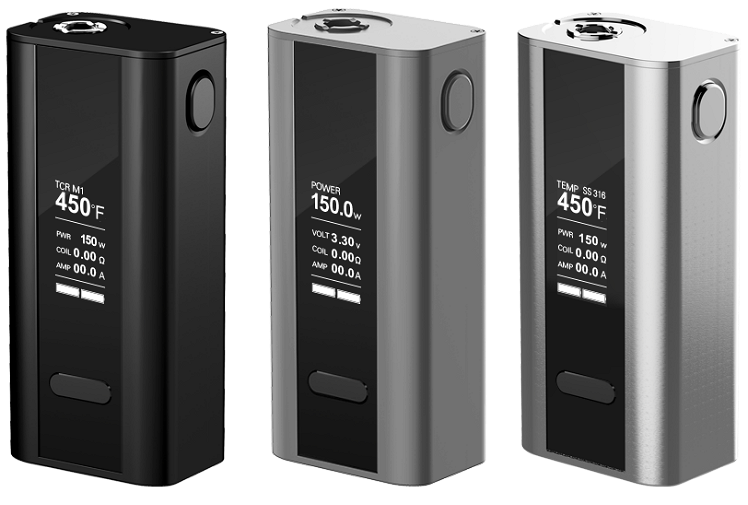 Joyetech Cuboid - superior in every way, including affordability. 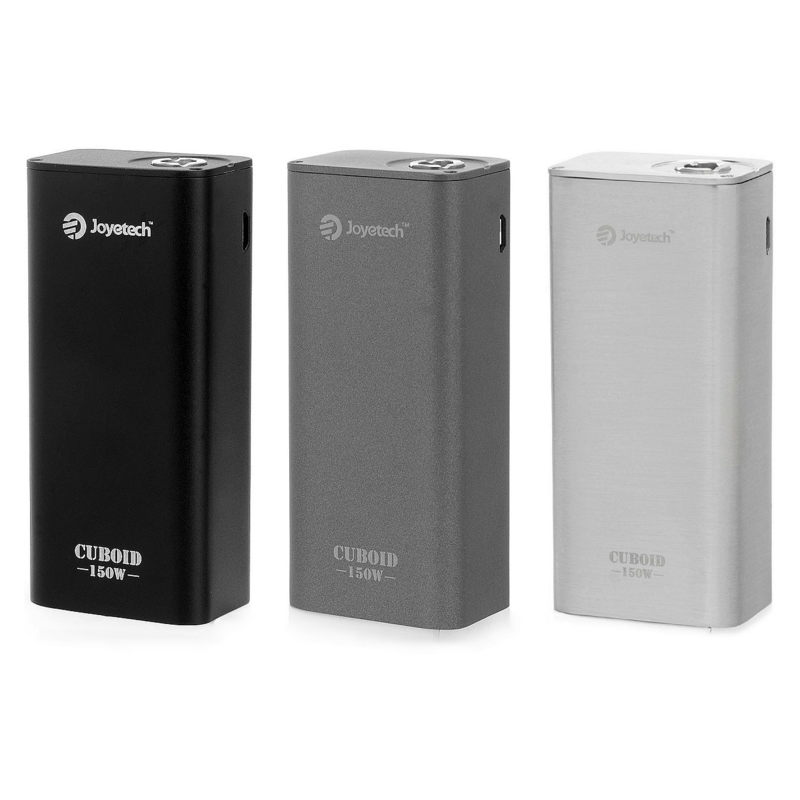 → You will need two 18650 batteries for the Joyetech Cuboid. Please click here to view our range of 18650 batteries.